A pharmacist store manager shares her tips for ways to shine as a newly-qualified pharmacist. N.B. 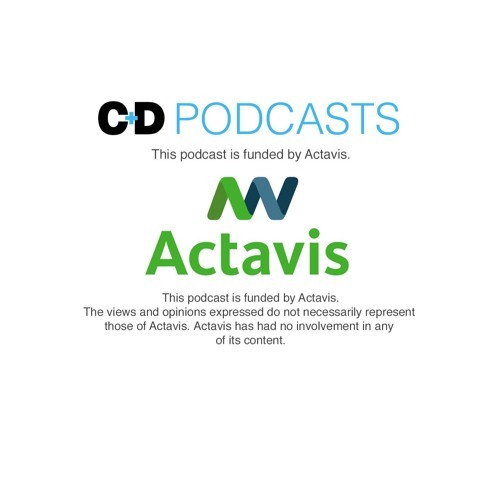 This podcast is funded by Actavis. The views and opinions expressed do not necessarily represent those of Actavis. Actavis has had no involvement in any of its content. Download You're a newly-qualified pharmacist - what's next? Users who like You're a newly-qualified pharmacist - what's next? Users who reposted You're a newly-qualified pharmacist - what's next? Playlists containing You're a newly-qualified pharmacist - what's next? More tracks like You're a newly-qualified pharmacist - what's next?